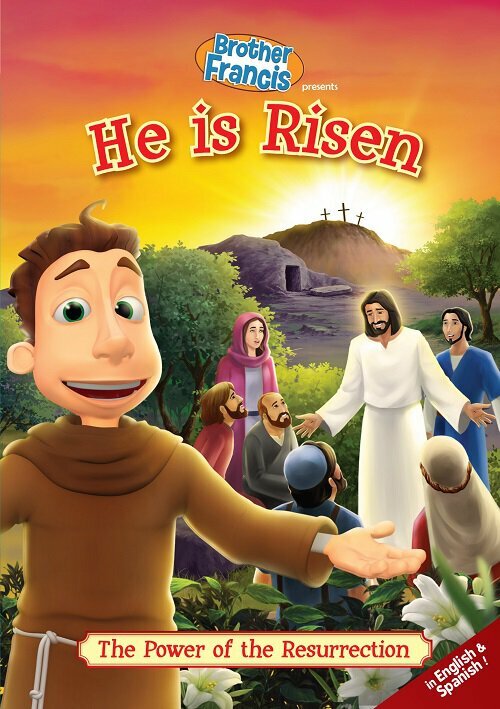 Join Brother Francis as he celebrates the power and splendor of the resurrection of Jesus Christ in this moving and instructive animated presentation! Steeped in Scripture and instruction, this movie is a wonderful reminder of the reality of God's power and presence. 30 minutes. An animated presentation of key points in the life of Jesus Christ, His death on the cross, Triumph over death, and ascension to the Father. "He is Risen!" - a joyful, visualized song, that fills our hearts with praise to God!